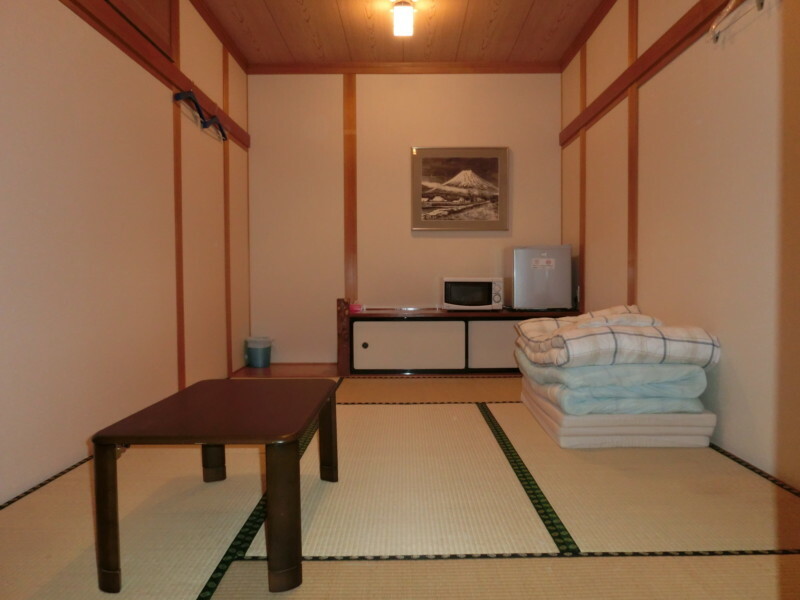 Mt Fuji Hostel Michael’s has 6 rooms with room rates based on the type of room. 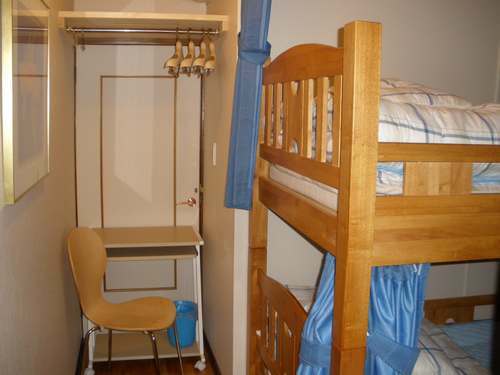 There are 3 types of rooms to choose from. 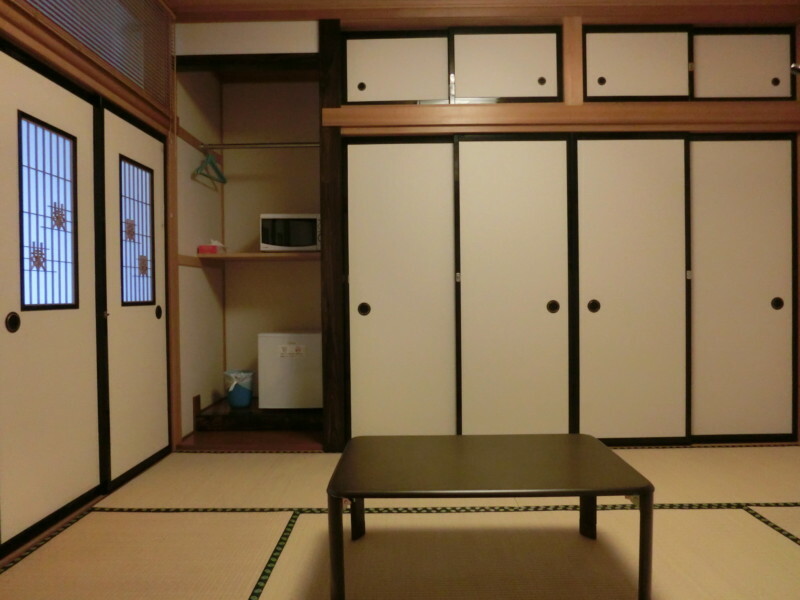 Mix Dormitory, Western Style Private, or Japanese Style Private rooms. All rates includes 8% tax. 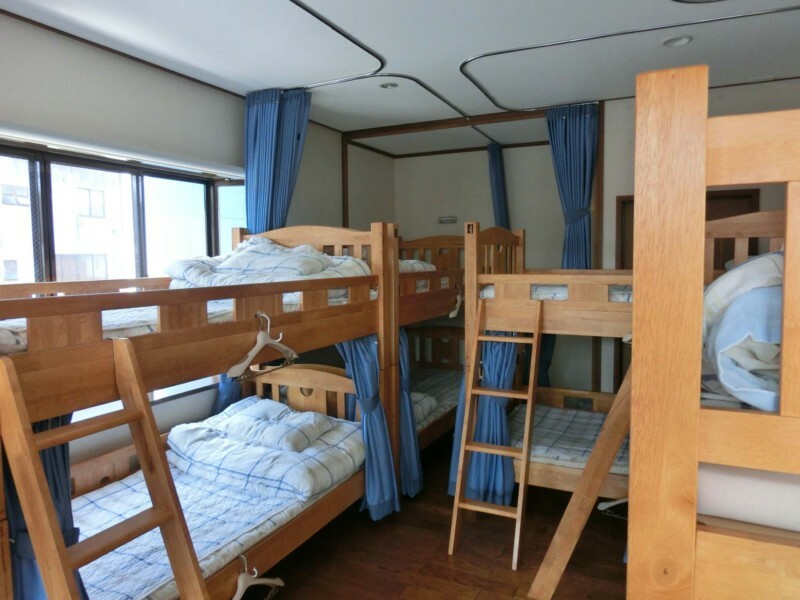 All Bunk Beds have private Curtains & Reading Lights. All Beds are for ONLY one person at all times! 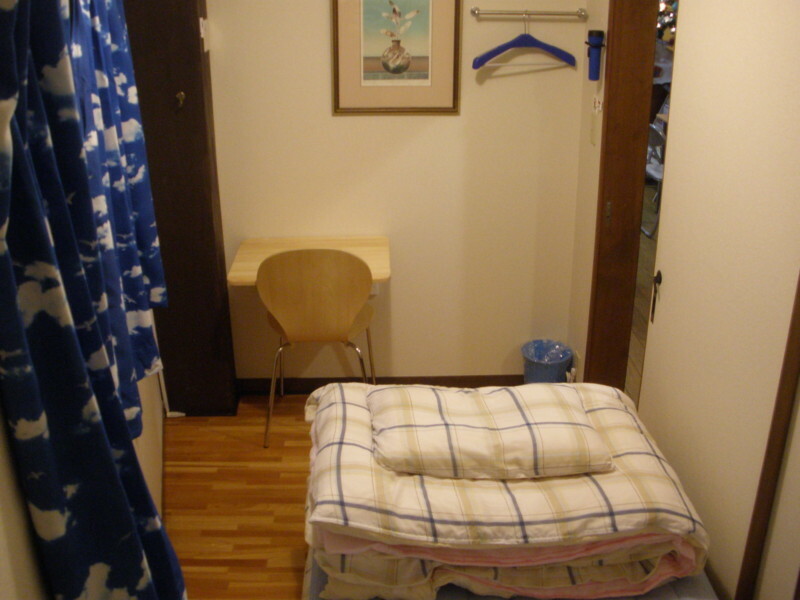 Locker key deposit is 1,000 yen per key. We will refund your Deposit when you check-out. We Have NO Command Room! We Do Have A Great Cafe & Pub on the 1st Floor of the Hostel.